Unlimited ways to have more fun when you are at Casa Dream The Resort in Mukteshwar (District Nainital), at 8000ft. Above Sea Level Altitude. There is always something or the other things to do to keep you engaged. Enjoy the scenic view while riding a bike with your group of friends. A 2 night 3 day Example Package – (₹ 3750 /person/night for accommodation + all meals included) Total Package price for 2 nights is ₹3750 x 2 = ₹7500 More details check out the motorcycle tour page. Kite Flying festival, kite available for purchase. Check with the reception desk for details. The next exploration is to the famous poet RabindraNath Tagore’s monumental abode where he drafted his Nobel award winning Gitanjali tucked away in serene and virgin escapes of Himalayas. Breath in the absolutely clean fresh air of the mountains and detoxify and clean your body. If you are particular about hygiene then bring your own Yoga Mat. Practice yoga early in the morning for an hour then drink the organic green tea prepared on site. Walk into the Kumaon Hills to our own orchard right behind the resort and take the opportunity to purchase fresh or/and dried, seasonal produce fruits like Nectarines, Peaches, Plums, Cherries, Apricots, Apples, Avocados, Pears, Oranges and Mandarins and also have them box packed to take back home. Note: Fruit picking in the orchard is not permitted as it may damage or spoil the fruits. Walk into the Kumaon Hills to our own orchard right behind the resort and take the opportunity to purchase fresh or/and dried, seasonal produce fruits like Nectarines, Peaches, Plums, Cherries, Apricots, Apples, Avocados, Pears and also have them box packed to take back home. 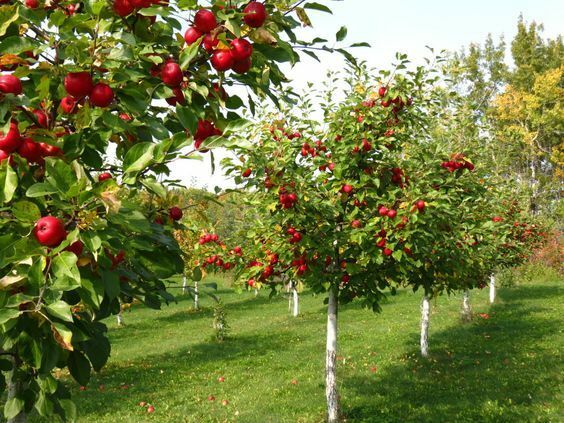 Note: Fruit picking in the orchard is not permitted as it may damage or spoil the fruits.